OFFER:Travelodge rooms for £35 or less to celebrate new York hotel opening. To celebrate the opening of Travelodge's new York Layerthorpe Travelodge, the company’s fifth hotel in the city, the hotel chain has released 15,000 rooms for £35 or less! Hurrah! York Layerthorpe Travelodge is the company’s 547th hotel and is located close to the city centre. 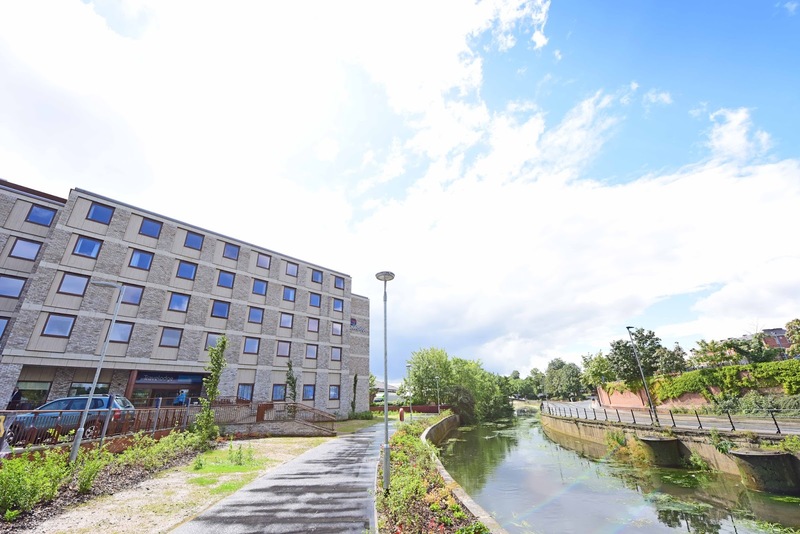 The 128 room hotel overlooks the River Foss and has a Bar Café and on site carpark. The hotel has been styled in Travelodge’s new contemporary brand design and all rooms feature the new luxurious king size Travelodge Dreamer Beds. Family rooms include individual beds for the children or for sharing adults. All rooms also include: an en-suite with power shower, flat screen TV with free digital channels, free tea/coffee-making facilities, cooling system and LED lighting as well as WIFI. In addition, York Layerthorpe Travelodge offers an unlimited breakfast menu at just £7.95 and an unlimited lighter breakfast at just £5.75. For each paying adult, two children eat for free. Great news for budget conscious parents like me. To celebrate the opening of York Layerthorpe Travelodge, the hotel chain has just released 15,000 rooms for £35 or less. These offers are always hugely popular so I'd hurry up and book before your chosen destination is booked up. To book your room just go to www.travelodge.co.uk. For a family of four a £35 room works out at just £8.76 each- bargain! If you fancy booking into the new hotel in York, here's a taste of what there is to see and do in the beautiful walled city. If you are planning to spend a few days in the city, get a York Pass (details below) which will save you money on entry to many of the city's attractions. To help you make the most of your trip to York, here are some ideas for an action packed short break. 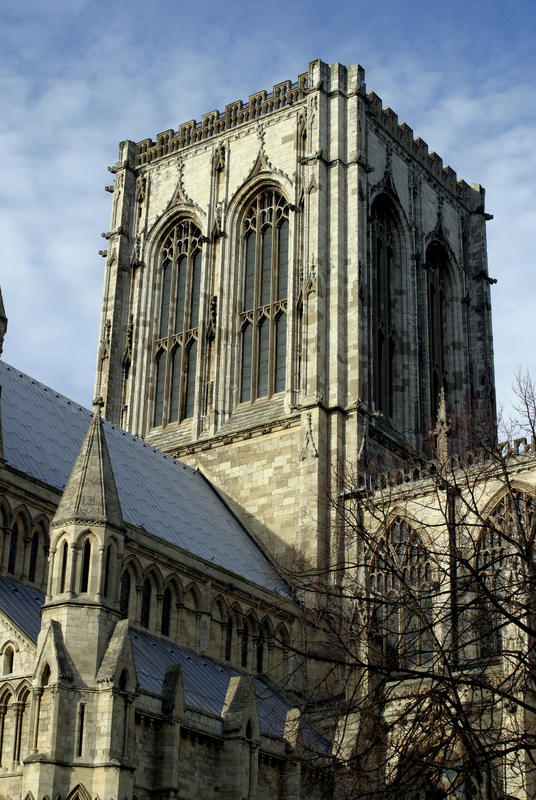 This museum gives a speedy and smart overview of York’s many historical layers. Housed in a renovated Victorian building, the museums five grand galleries chart the story of the city in style however its real treasures are the wealth of prehistoric Roman, Viking and medieval artefacts that can be found throughout the building. Housing some of the world’s greatest treasures, York Minster is one of the world’s most magnificent cathedrals, with foundations rooted in England’s earliest history. From the Roman columns in the crypt to the views of the city from its central tower, this is an awe-inspiring place to visit. The jewel is the newly refurbished Great East Window, completed by John Thornton in 1408, the earliest piece of named art in the country and the stained glass equivalent of the Sistine Chapel.